Wrapper aged 2 years, great tasting cigar. Very well known Limited Edition. 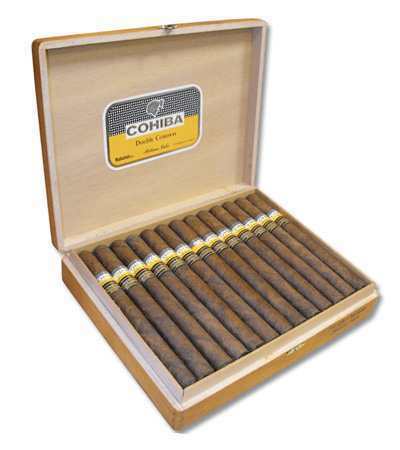 Don’t miss out on this seductive Double Corona. Its medium body and rich taste will leave you in heaven. 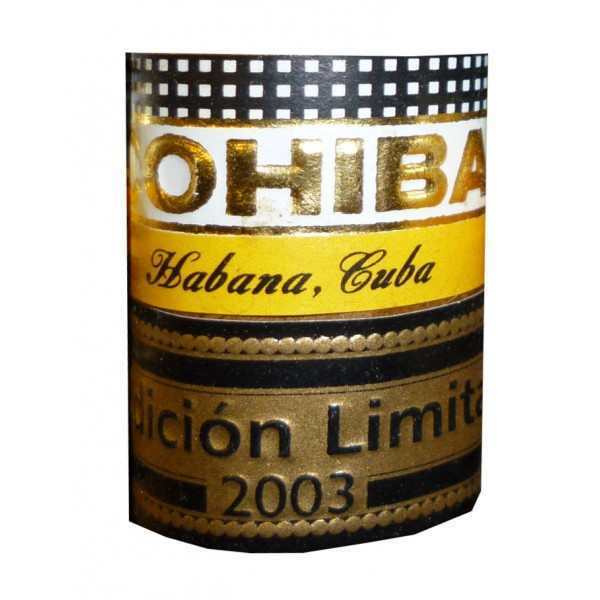 Hints of sweet oranges, dominant leather and spice perfect this cigar. 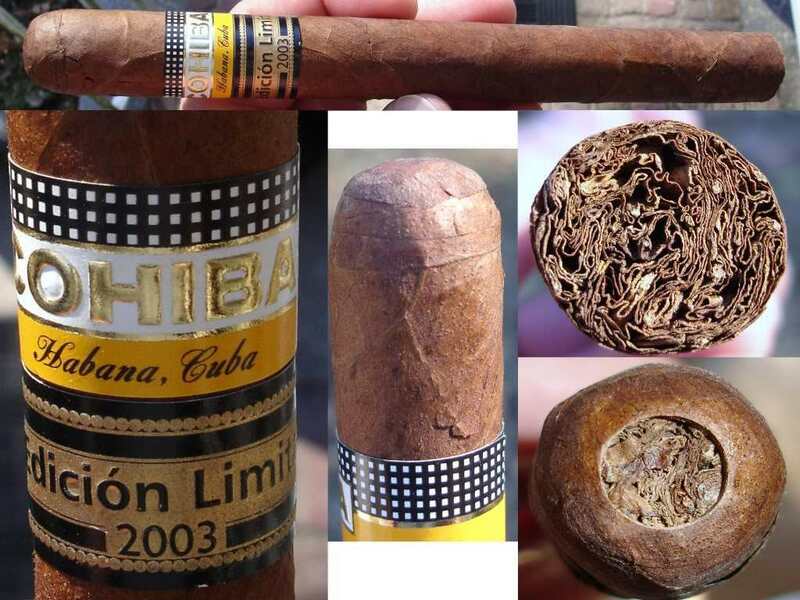 It will be worth while to taste one of these Double Coronas with all the Cohiba Habanos exquisiteness and flavor in almost one and a half hours of pleasure.